ASTM B265 AMS 4911 ASTM F136 ASTM F67 etc. 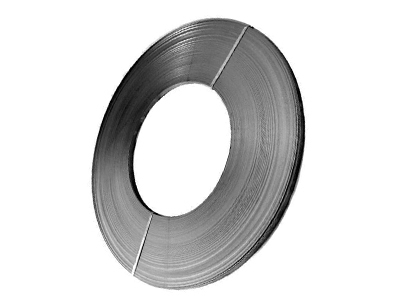 Stanford Advanced Materials (SAM) offers high quality Titanium Strip and Titanium Ribbon from 0.1 to 0.8mm width. We also manufacture titanium products with custom sizes or materials upon request. 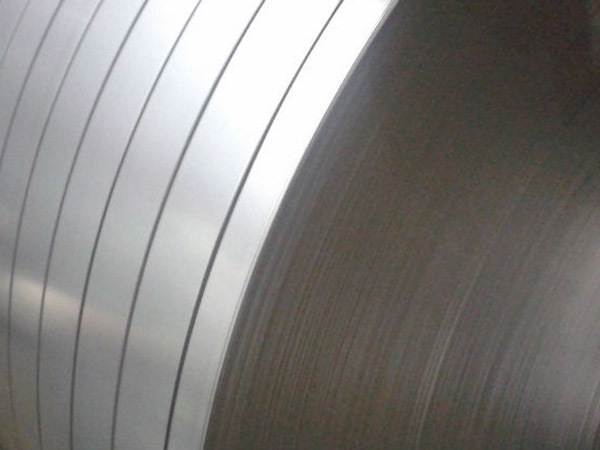 Other options of Fabricated Titanium: Titanium Foil, Titanium Wire, Titanium Rod, Titanium Tube, Titanium Sheet. Titanium is well-known for its unique combination of properties, including a low modulus of elasticity, excellent corrosion resistance, and a high strength-to-density ratio. Grade1, Grade 2, Grade 5, Grade 5, Grade 7 and Grade 9. -Golf and precision machining industries, etc. SAM’s titanium strips and ribbons are wrapped in foam and packaged in plywood cases to ensure safe storage and transport.